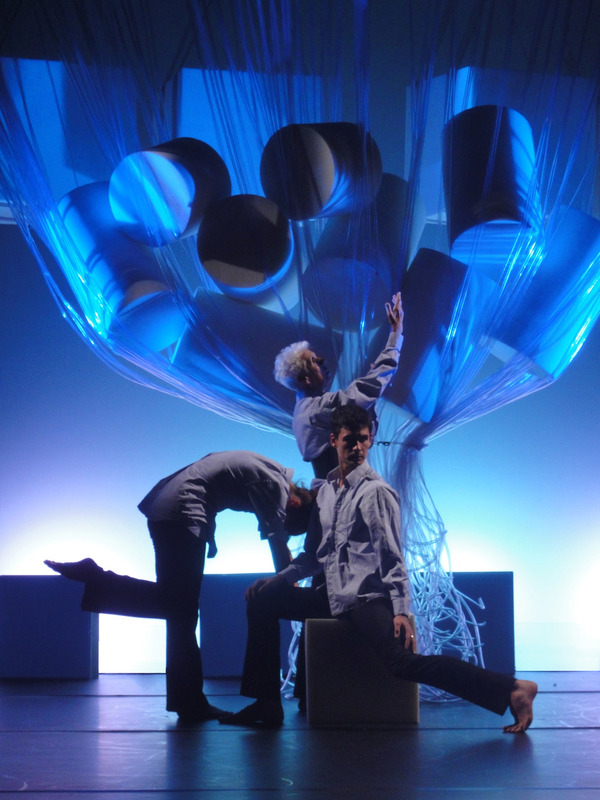 A co–creation between choreographer Jonah Bokaer, and Harrison Atelier, Anchises gives visual and physical expression to the themes of aging, use and reuse of materials, and the role of space in determining the body’s range and potential. Featuring an inter-generational cast of five, Anchises unfolds in nine episodes, in which sequences of duets and trios abstract and explore inter-generational tensions and loyalties. The well–known image of Aeneas bearing his father Anchises from Troy remains one of the most poignant representations of filial piety. Inspired by Anchises’ pivotal act of salvaging memories from the burning city, the set creates an environment that scripts the dance. Disassembled parts of the old city become building blocks for the new, while assembly and disassembly of the set becomes a performance itself. What remains and what is discarded? The metaphor of a ruined city maps well onto the condition of today’s institutionalized elderly. Likewise, the conceit of city–building maps onto today’s condition of “success” and its disclaimed burdens, be they aging parents or society at large. The work was commissioned by Dance Southwest and the Pavilion Dance in Bournemouth with support from SCAN at Bournemouth University and NYSCA. 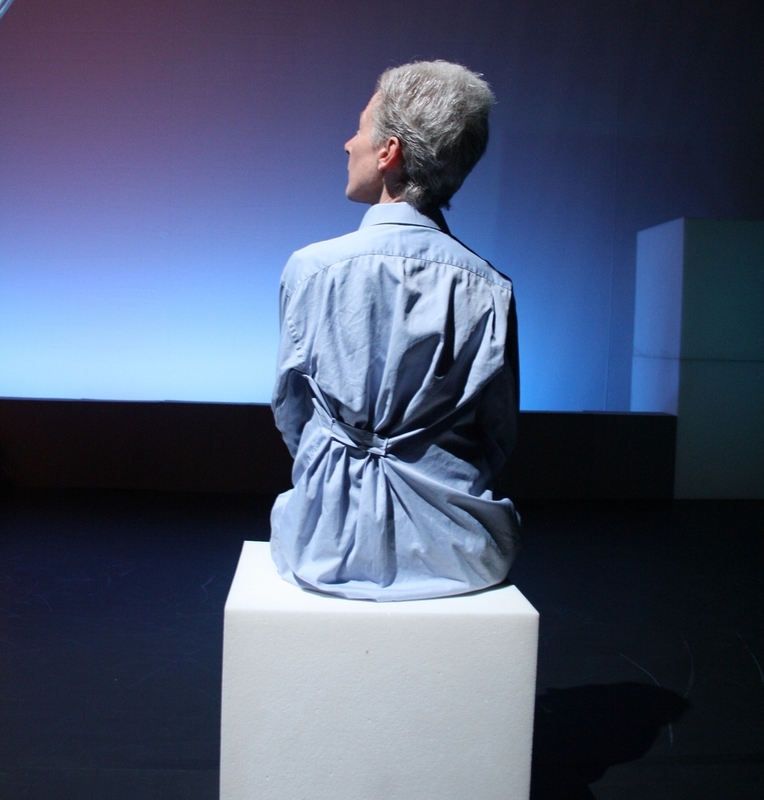 Anchises premiered at the Pavilion Dance in Bournemouth, UK and toured to the Arnolfini Theater, Bristol, UK and to the Abrons Art Center at the Henry Street Settlement in New York City. Team // Seth Harrison and Ariane Harrison with Jonah Bokaer, performance by Bokaer, Valda Setterfield, Meg Harper, James McGinn and Catherine Miller. Lighting design by Aaron Copp and original music score by Loren Dempster. Rosalyn Sulcas, "From a Trojan War Hero, Lessons about Aging," New York Times, 11/18/2010.